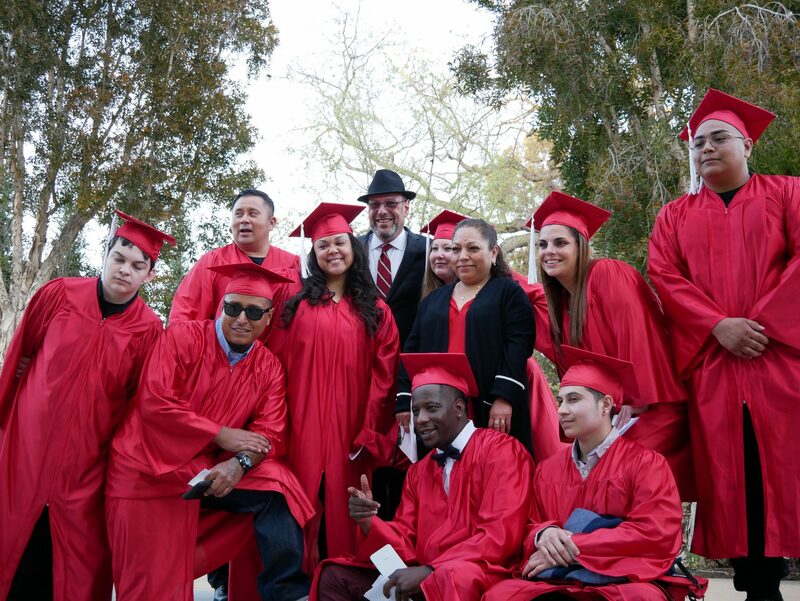 JOBTRAIN GRADUATES JOINED BY the Mayor of EAST PALO ALTO TO CELEBRATE their SUCCESS! 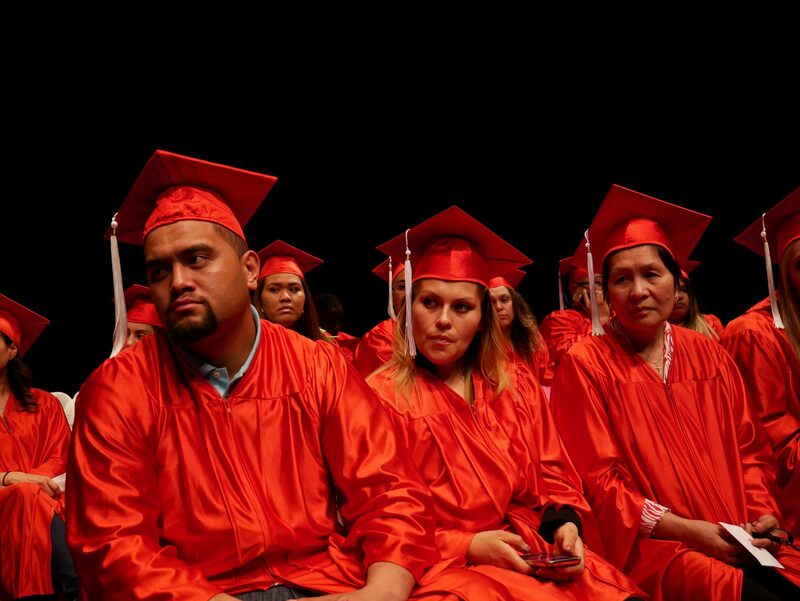 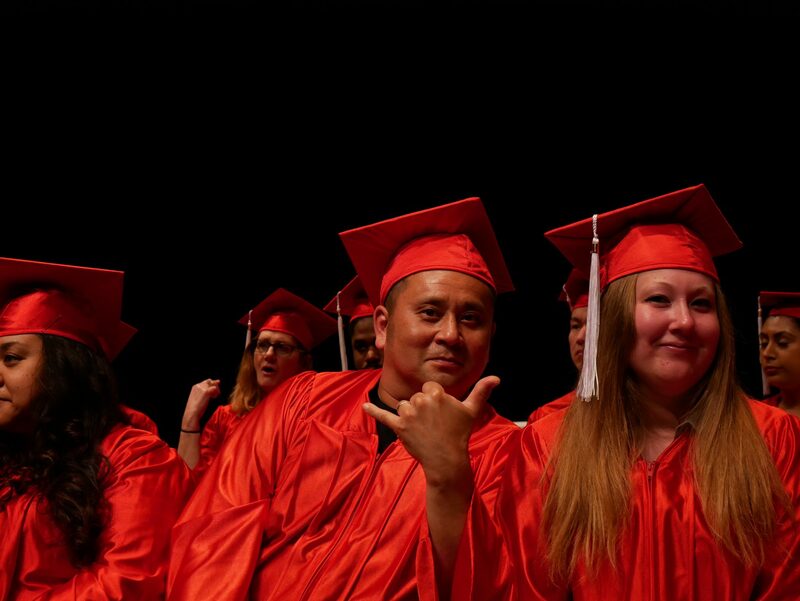 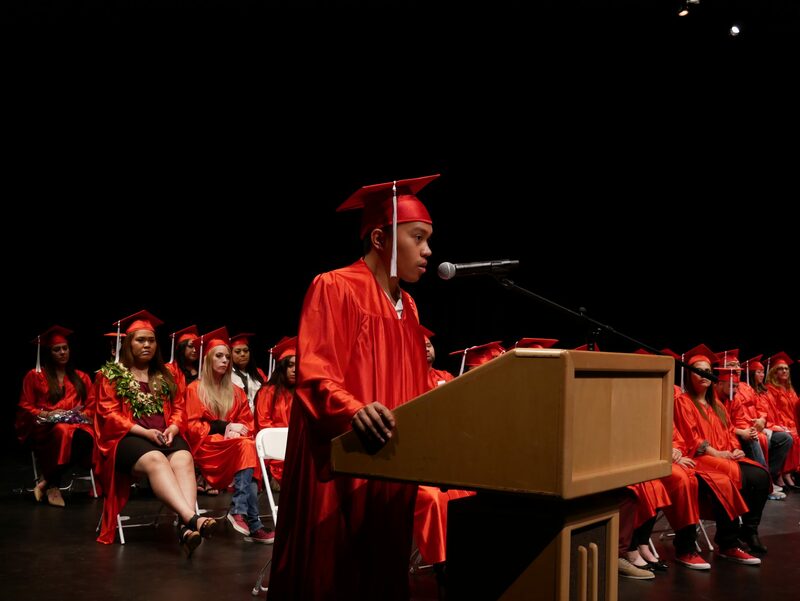 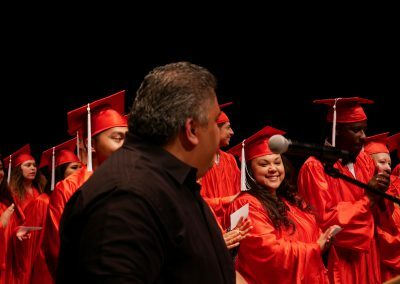 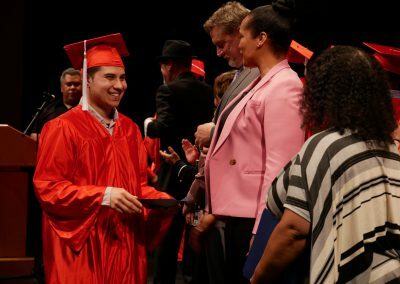 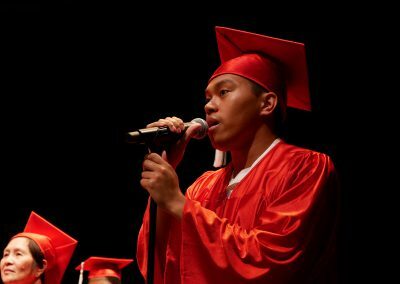 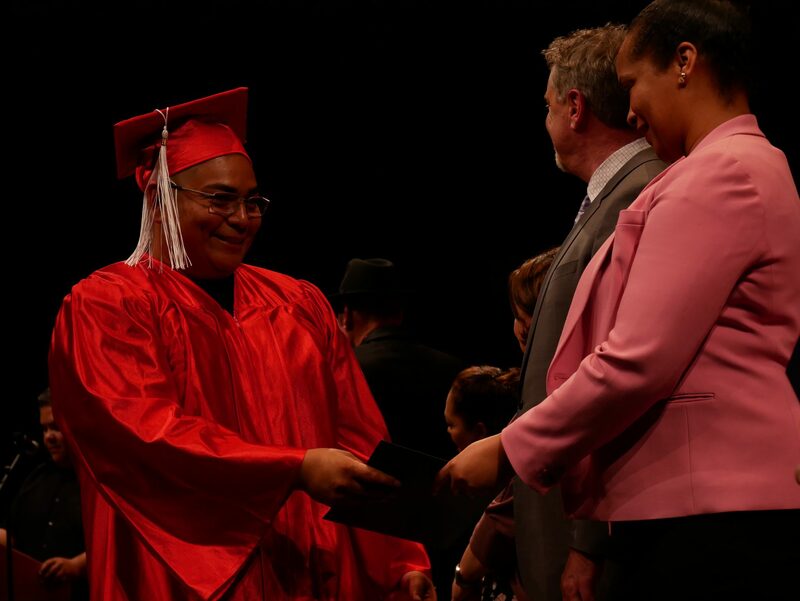 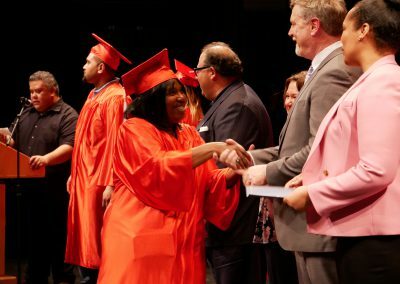 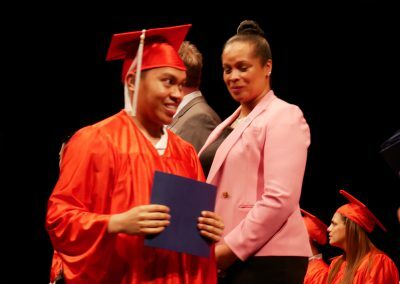 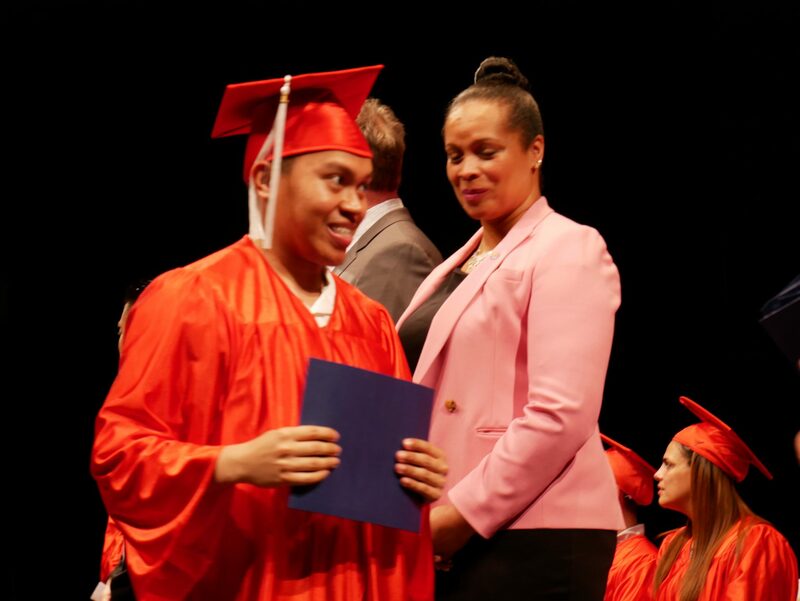 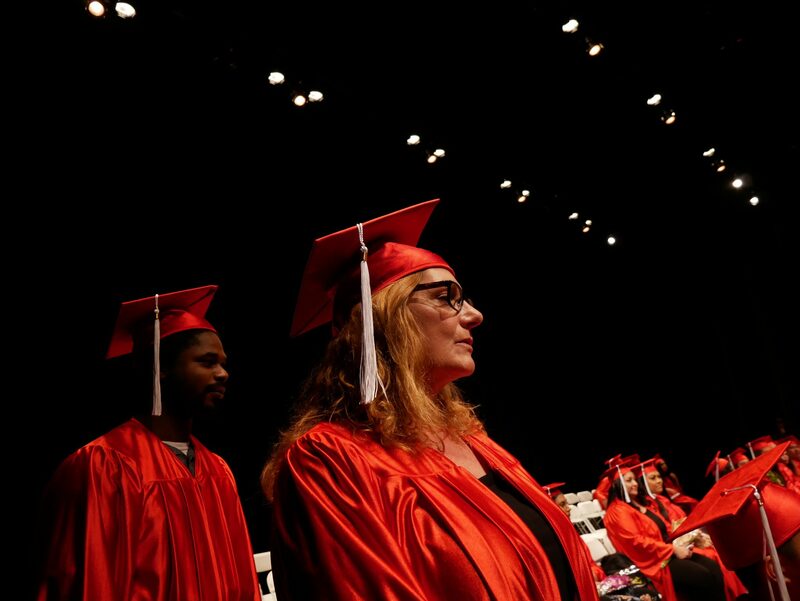 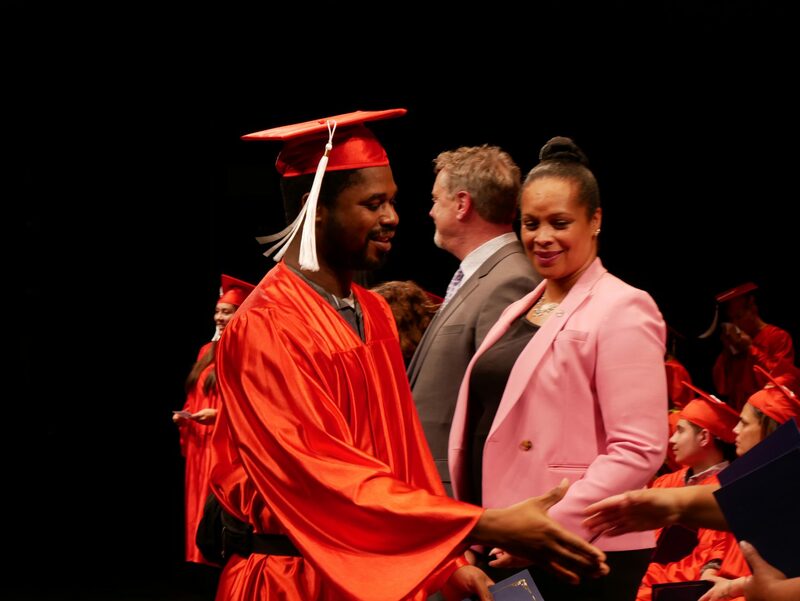 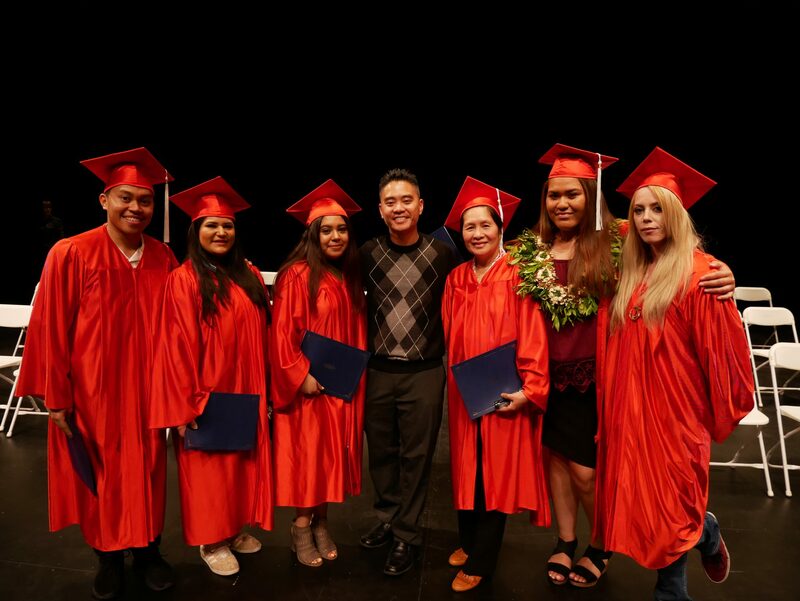 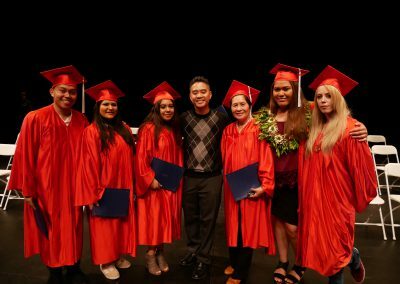 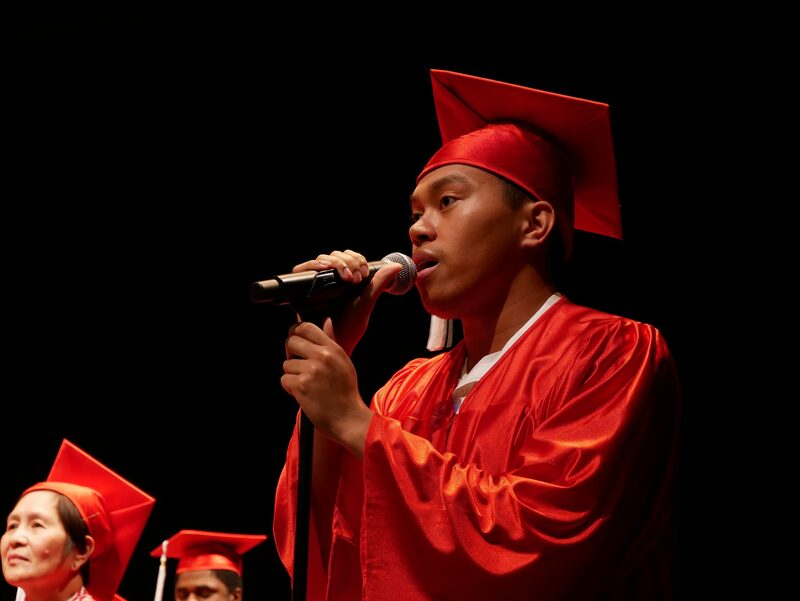 On March 29, 2019 friends and family of JobTrain’s most recent graduating class came together at the Menlo Atherton Performing Arts Center to celebrate their families members who successful graduated from JobTrain’s Career Training programs. 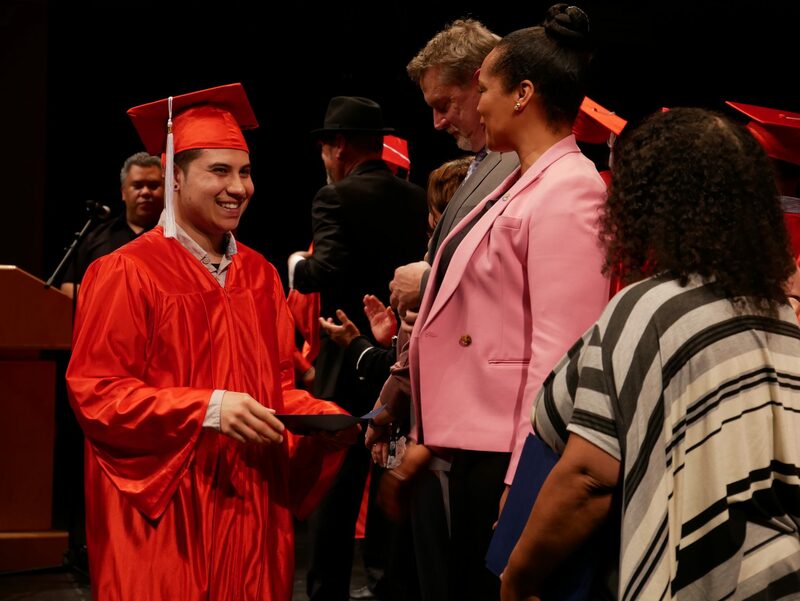 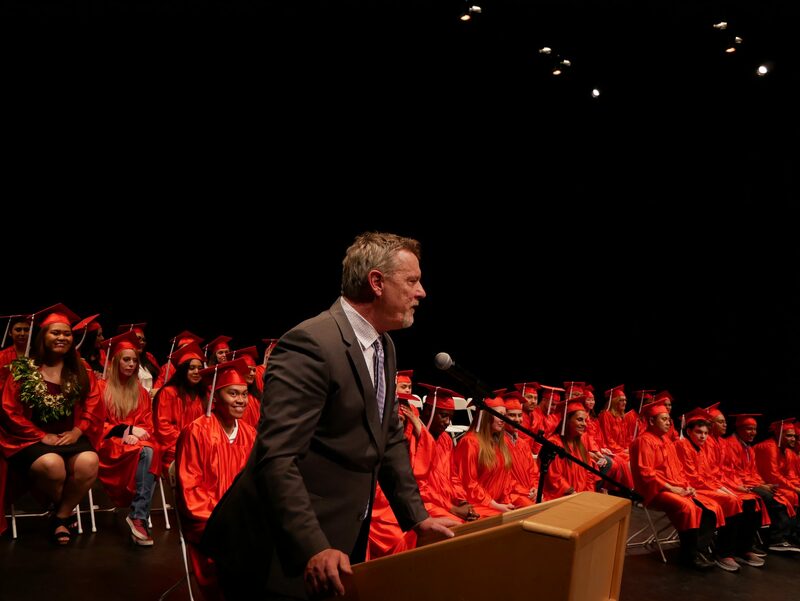 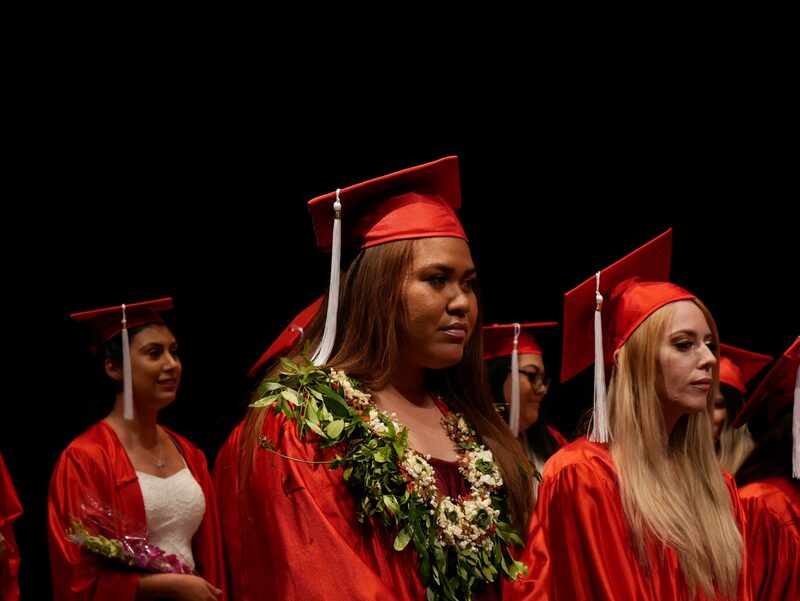 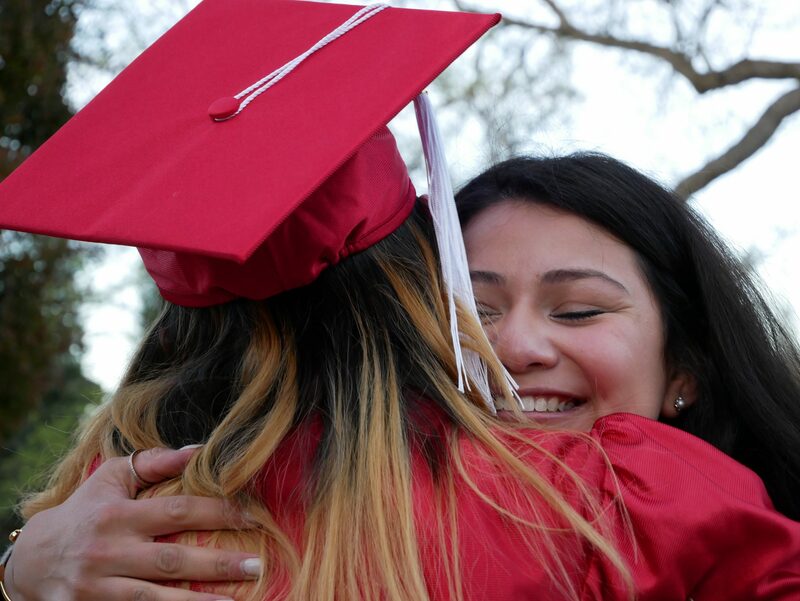 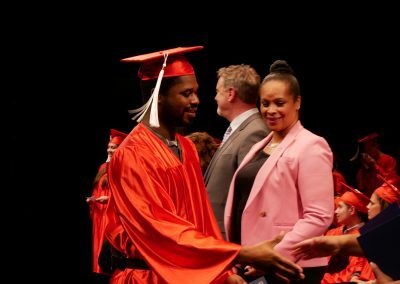 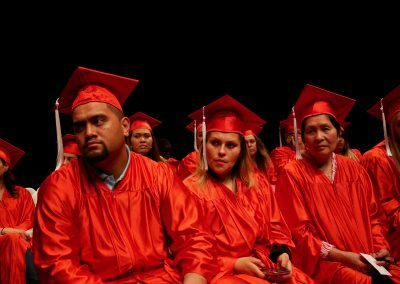 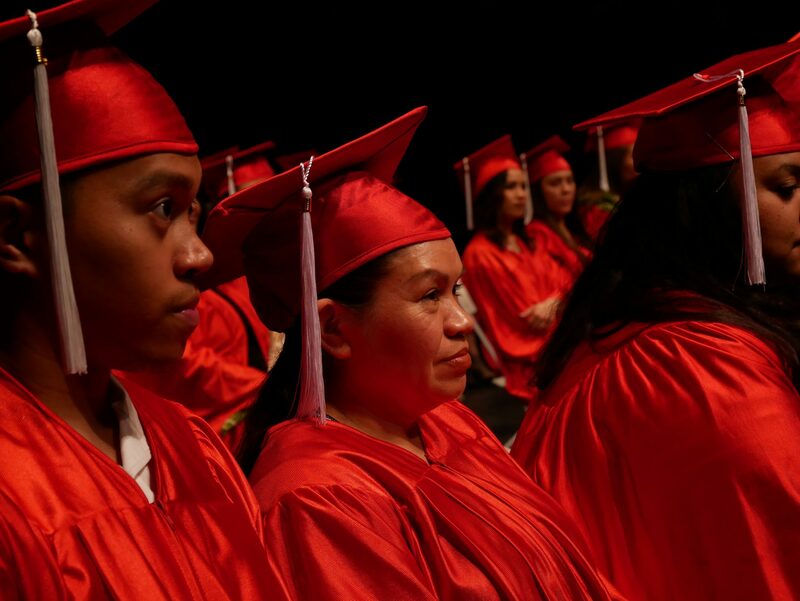 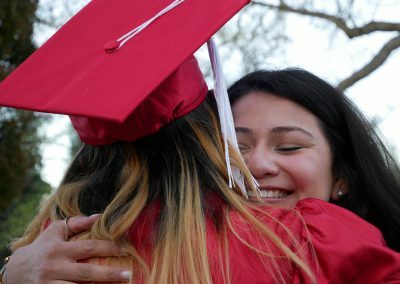 The graduation showcased the accomplishments of the graduates, and included heart warning stories of their journey to success. 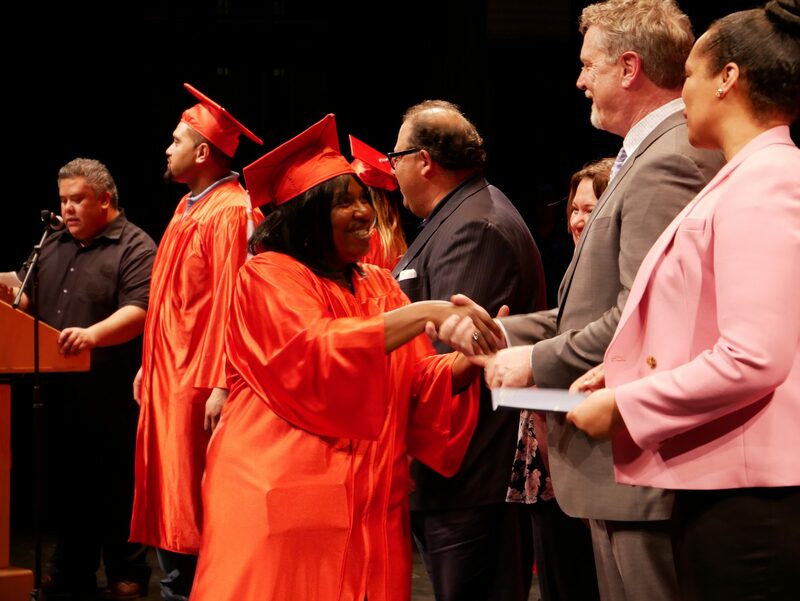 It was clear from the energy in the room that the graduates are ready to launch successful careers, using the career skills and soft skills they developed in their training. 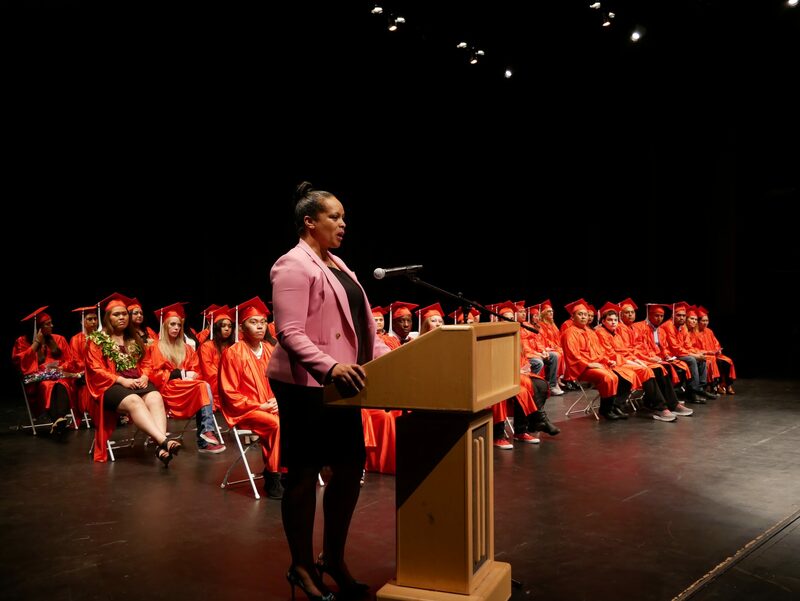 A highlight of the evening was when East Palo Alto Mayor, Lisa Gauthier, delivered an inspirational and motivating words to the graduating class. JobTrain is proud of all the graduates, and thanks them for providing a truly inspiring evening, filled with excitement for the future and celebration of success.